Your business is going good, you are generating a lot of new leads, sales are up, and overall you are happy with how it’s working out. But sometimes we have to face the fact that business isn’t going to be booming forever. Every business hits a plateau, and you may even have weeks, months, and maybe even years when your business goes downhill. 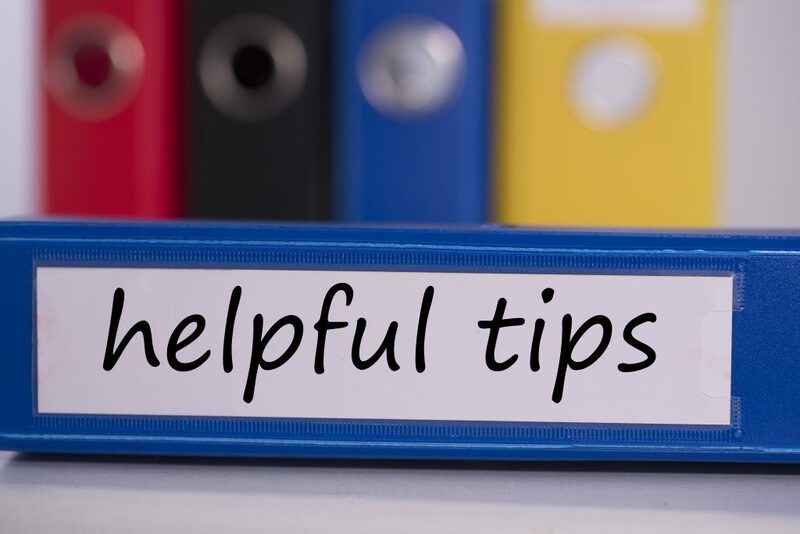 Here are some ways to bring more business in if you start to find things lagging, or foresee that in the future they might start to. 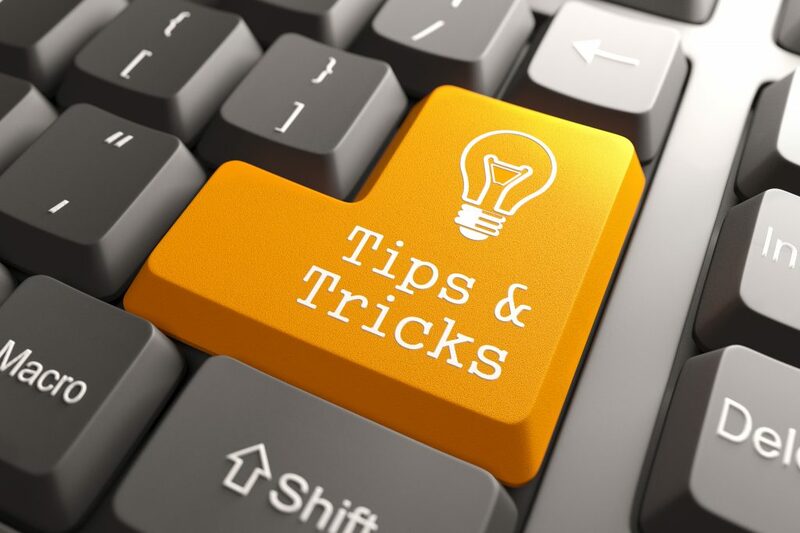 One: The most important thing to remember when thinking of ways to bring more business in, is to make sure you are interacting with your current customers and potential customers. If you aren’t already doing this then start doing it right now. Three: Advertise well. It’s important that you are advertising in more ways than one. 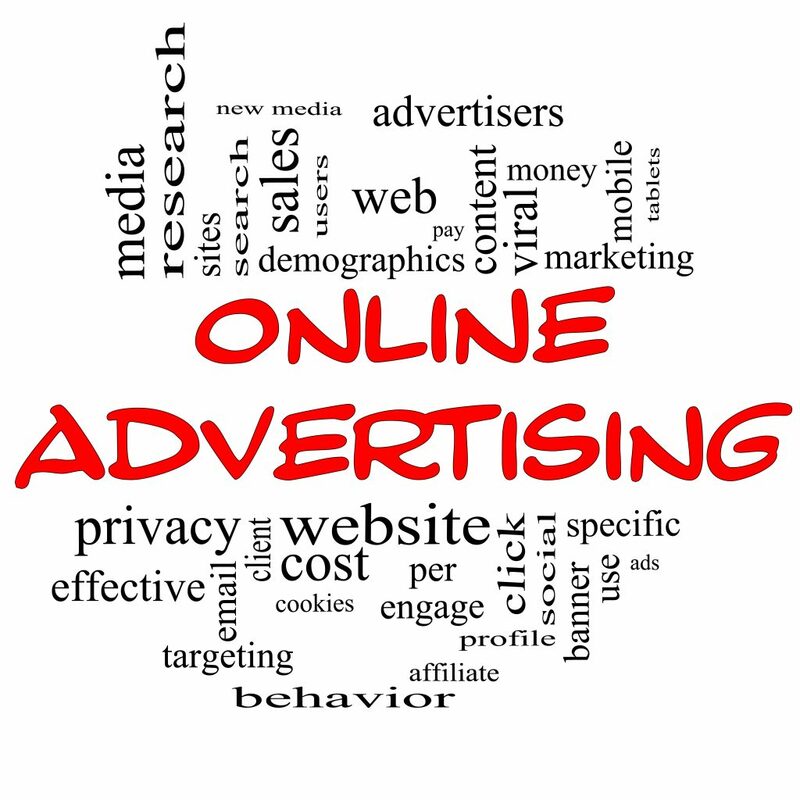 Use Google ads, Facebook ads, and social media to advertise. Anything that you can use to advertise your business, do it, whether it is big or small. 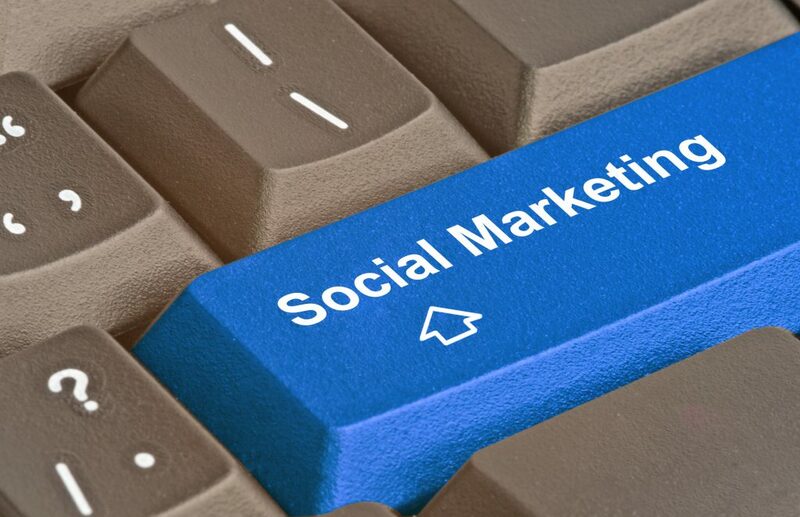 You are never going to bring in business if you don’t advertise on a daily basis. Four: Almost no one can pass up a good deal! So do a 10% off sale or a 30% flash sale and talk about it everywhere. This can help you bring in some more business and possibly make it so people will come back to you when they want to buy that same product or service again, instead of going to someone else. These are good things to keep in mind whether you need more business or want to bring in more. All four of these things are something that every business should be doing even if they don’t feel that their business is slow or diminishing. Almost any blog post you read on ways to advertise your business, there is a good chance that it’s going to talk about backlinks. Yes, of course, it is, because backlinks are a great way for people to find your website or blog. But they are kind of pointless if you don’t know how to create a backlink, so I’m going to give you three good ways to build backlinks for you to start off with. 1. Interviews are a great way to build backlinks when you do a podcast or guest post then you will get a backlink to your website as the business you did the podcast or post with them. It’s a good way to get your business known. So get out there and start finding some awesome podcast and blogs to see if they want to interview you. 2. They are many ways that you can create backlinks and a good one is infographics. When it comes to link building this is one of the best because everyone loves infographics. And why wouldn’t they? They are simple, easy, and fun to read. This is going to be one of the best and easiest ways to create a backlink! 3. Good content is key to getting a link back to your site, if you don’t have good content then you are never going to get a backlink. So make sure to have better than just good content on your blog or website. This is VERY important to remember when writing. 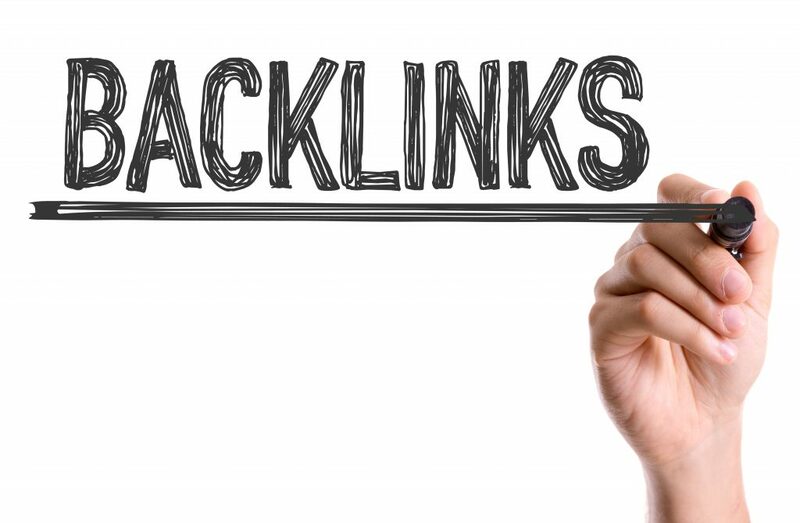 Backlinks are needed when trying to use SEO and it’s good to know how to build them. 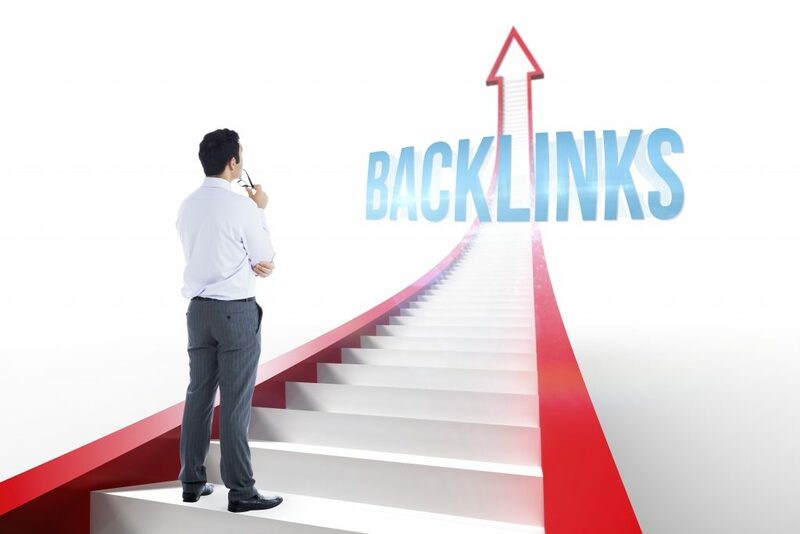 I hope that now you know a little bit about how to create a backlink and that they are important to create when trying to advertise your business.